descriptionThese high grade, therapeutic finger sleeves can help speed healing and prevent joint stiffness associated with strained or sprained fingers. 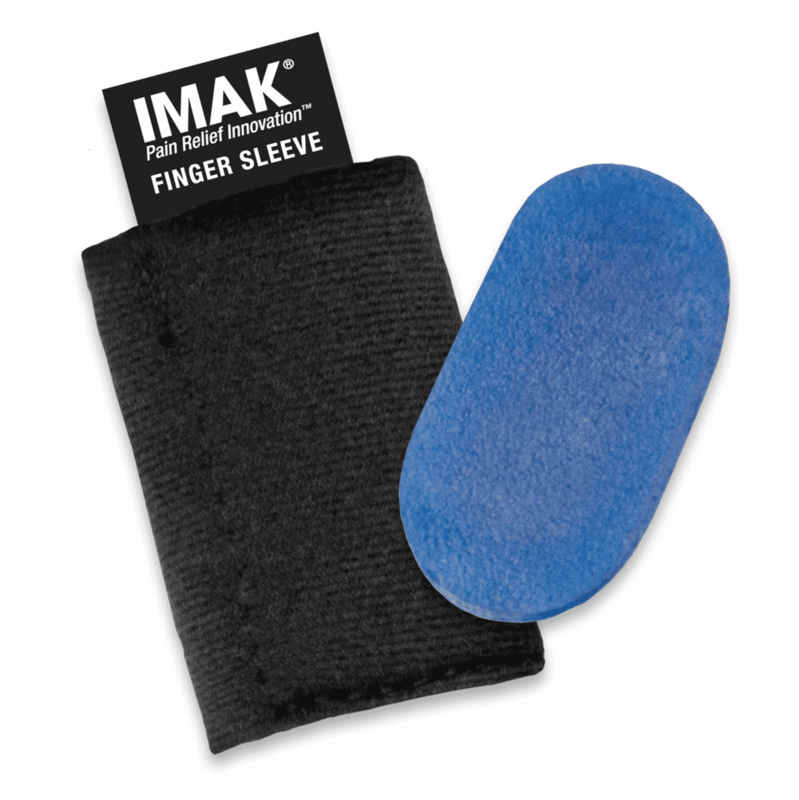 Offering a unique combination of compression and cold therapy, the Imak finger sleeve can be quickly applied. It provides just enough support to allow for early motion of the injured finger which is preferred by most orthopedic specialists. Use for sprains, strains, jammed fingers, swelling and trigger finger. 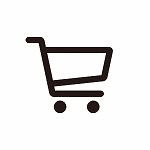 Content in this listing is for reference purposes only. It is not intended to substitute for advice given by a physician, pharmacist, or other licensed health-care professional. You should not use this information as self-diagnosis or for treating a health problem or disease. Contact your health-care provider for advice if you suspect that you have a medical problem.